and competitive clay pigeon shooting. 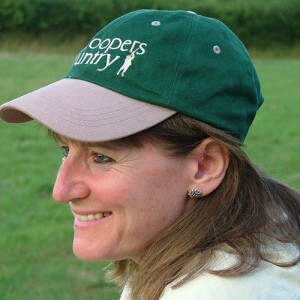 City turned country woman, Julie brings a deep understanding of how to adapt, adopt and fully embrace countryside activities after life in a faster lane, whether it be enjoying hunter-gatherer traditions, or simply participating in the sport. entertaining at the highest level. hospitality & leisure industries he has occupied numerous board level positions. Michael first started shooting at the tender age of eight with a .410. 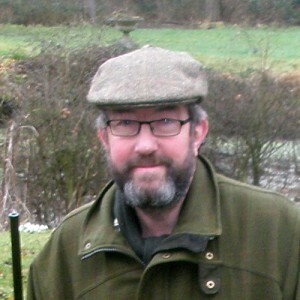 He has considerable experience of game shooting, rough shooting, wildfowling and deer stalking. 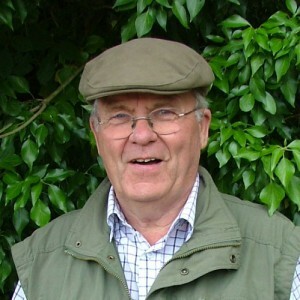 He strongly holds the view that clay and field shooting do mix well, both being complementary to each other and equally enjoyable in totally different ways. 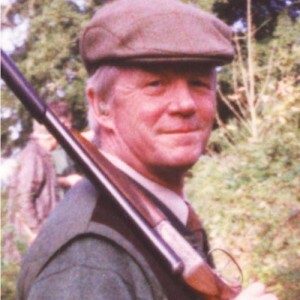 In his spare time Michael runs a 1000 acre rough shoot. 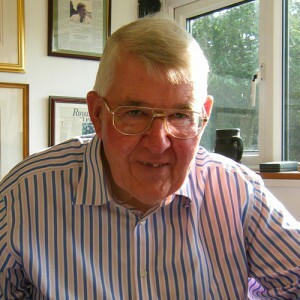 A knowledgeable countryman, Colin is a highly experienced with rod, gun and rifle, having fished and shot from an early age. He has hunted with the Eastern Harriers, enjoyed many days sea fishing, shooting driven and walked-up game, as well as working his dogs. 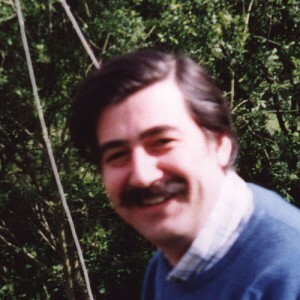 He has an in-depth understanding of the countryside and great enthusiasm for all country pursuits.